It's not a question of being against the institution: we are the institution. It's a question of what kind of institution we are, what kind of values we institutionalize, what forms of practice we reward, and what kinds of rewards we aspire to. 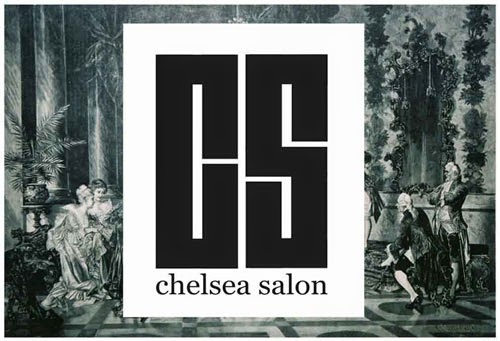 This introduction to the Chelsea Salon series continues a collaboration between CCW and the Artists’ Placement Group (APG). To explore how the APG methods of 'Not Knowing' could help us question assumptions about our roles and the structure of Chelsea College of Art. To refine understanding of the changes produced by, and happening in, higher education in art and design. To devise and produce a ‘publication’ for exhibition in the Library. Whether based on text, image, or any combination; hard copy or digital; collaborative or a compilation of individual works, the ‘publication’ can be anything your group decides. To bring an object, image, text, gesture, or other thing that represents an interest or influential moment outside your practice. To take part in a ‘show and tell’ exchange of these things, as a way to develop the content for your group ‘publication’. By taking part in discussion and working creatively with others you will exchange different interpretations of roles (especially student, staff, artist/designer and academic), clarify concepts (such as knowledge and enquiry, practice and research, teaching and learning) and so develop your position in the debates around your practice and profession. First of all, i would like to thank that who have posted this article. This is very useful for all.